Youthentity delivers career exploration and financial literacy programs to grade school students - from elementary school through high school - throughout Colorado’s Mesa, Eagle, Pitkin, Garfield, and Summit counties. Many kids graduate high school without the necessary skills to be successful in today’s competitive job market. Youthentity programs teach kids what’s expected of them in a professional environment - how to meet deadlines, work with others, manage projects, and take initiative. We offer internship-style programs for high school students; as well, our Career Day programs give middle and elementary school students a glimpse of what they can achieve in the future. Interested in culinary arts? Would you like to start your own restaurant? This 32-week program teaches high-school students advanced cooking techniques while familiarizing them with hospitality management best practices. ProStart students compete in state competitions and have the opportunity to earn scholarship money towards collegiate culinary arts programs such as Johnson & Wales and Culinary Institute of America. Learn to bake like a pro with the YouthChefs semester-long program for high school students. Students learn what it takes to be a pastry chef as they whip up cakes, cookies, breads and more. A challenging class, the YouthChefs class completes a final project of producing 1000 pastry pieces. Led by renowned architect Gino Rosetti, the Architectural Design Team learns to draft and manage an architectural project. This internship teaches design skills while emphasizing teamwork, critical thinking and presentation. 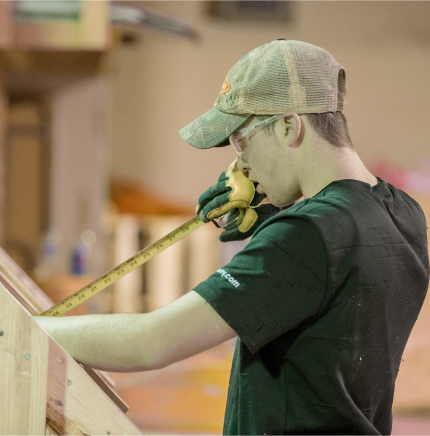 There’s so much more to the construction industry than hammers and nails. Join the Youthentity Engineering & Construction Management Team, now accepting applications for January 2019! At Youthentity, we believe that if you can see it, you can be it. That’s why we’ve developed career exploration programs for middle and elementary school students, bringing in working professionals to facilitate 2-hour and half-day workshops to show kids what a career may look like when combining their individual talents and interests. Our volunteers represent a range of professions from the trades to those that require a traditional four-year degree, including public safety, cosmetology, veterinary science, ecology and more. Personal Financial Literacy supplements our career development programs, helping kids understand the basic tenets of financial responsibility, and how those concepts affect their future as empowered adults. Youthentity offers two financial literacy programs: Banking On Your Future, for high school students, and I Am Financial Knowledge, Levels I & II, for grades 5 and 8. 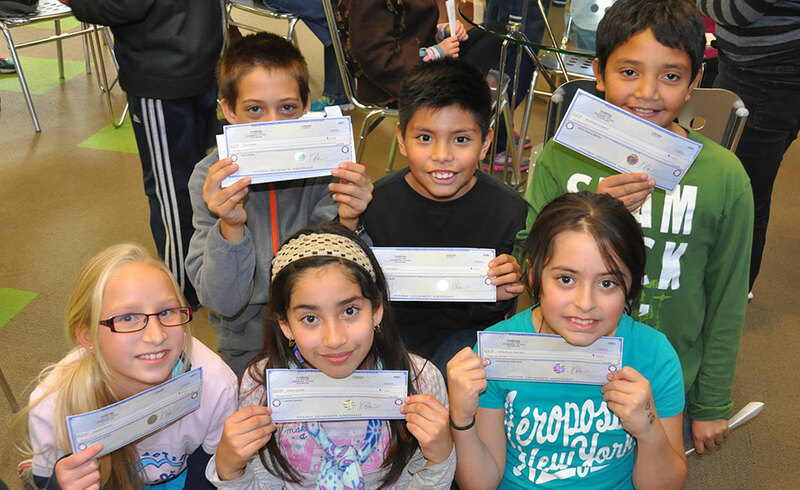 Designed for 5th grade students, IAFK’s Level I program educates kids on the concepts of credit, interest, debt and more. Level II, for 8th grade students, builds on Level I. Banking On Your Future readies high school kids for the world of paycheck management, paying rent, and building a realistic budget.